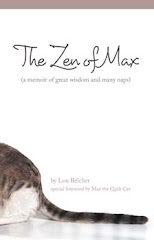 After ‘walking on eggshells’ for several years and being quiet in order to ‘keep the peace’, Zerick finally decided that life is too short to live in constant strife with life threats filling most days. She brought her four youngest children from Miami to Geneva, Alabama, near her birthplace in Holmes County, Florida. 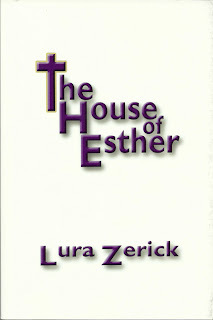 There were many obstacles but a growing faith in God taught Zerick that she could rely on Him in all things. Starting college classes after the youngest of five children attended kindergarten helped to change her attitude about herself. Making good grades reminded her that she had enjoyed learning as she began to see her potential instead of her ‘failures’. After beginning college classes at South Campus MDJC in Miami, FL, Zerick transferred to ESJC in Enterprise, AL. Because her Alabama home was destroyed by a tornado during hurricane Elouise (on the only night in three years that no one was at home) she had to return to Miami for awhile, where she completed her Associate in Arts Degree in Journalism. This was her stepping stone to a more rewarding life. singing some of the gospel songs that she wrote and recorded. Book signings, speaking and singing dates from Minnesota to Miami have given a sense of accomplishment that Zerick considers a gift from God. 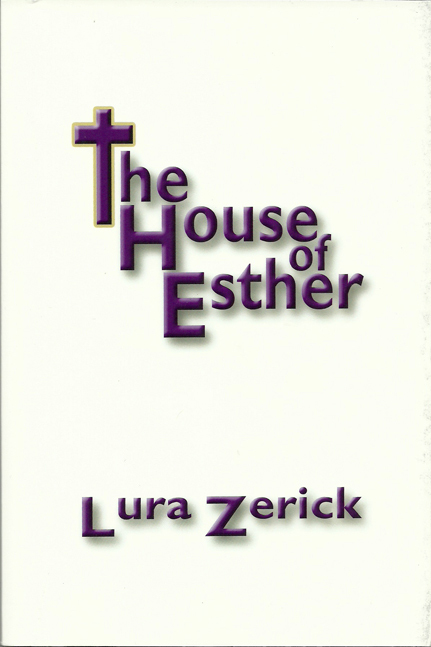 Wanting to share with battered women that their best years are in the future, Zerick hopes that her fifth book, THE HOUSE OF ESTHER will inspire victims of domestic violence to seek a more peaceful and rewarding life. The book tells of one woman’s victorious journey from domestic abuse to an opportunity to help other women who live in that traumatic world. ISBN: 978-1-60911-680-4. The book is available on amazon.com or BarnesandNoble.com. The price is $11.95. Zerick can be reached at lzerick@aol.com.